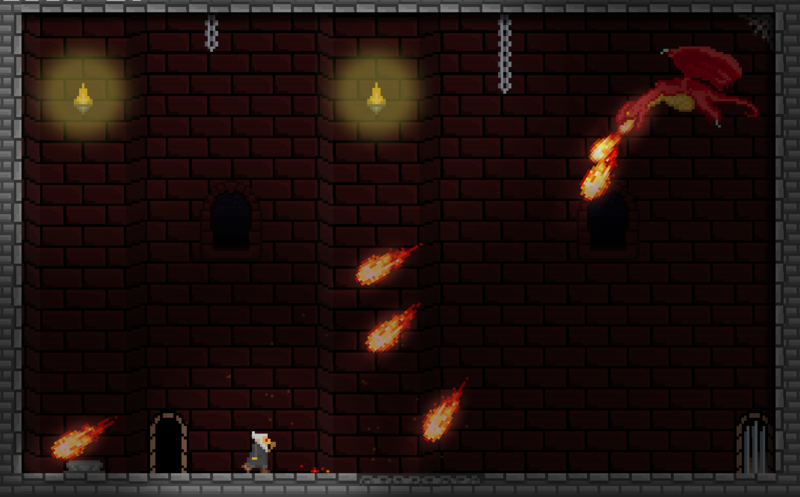 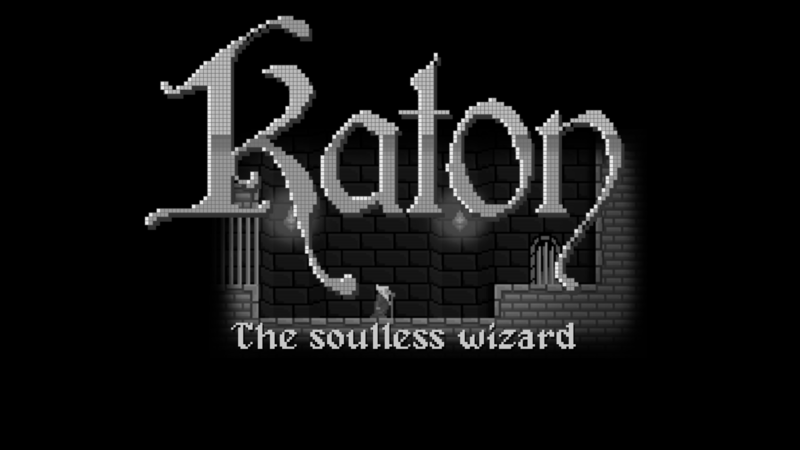 Katon is a puzzle platformer game where you must guide a dark wizard to escape from the prison where his brother jailed him. You need his dark powers to achieve his objective, kill his own brother! Right now the game is in alpha state, and It has 25 levels, and placeholder title screen and level select screen. 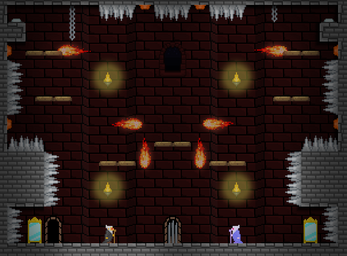 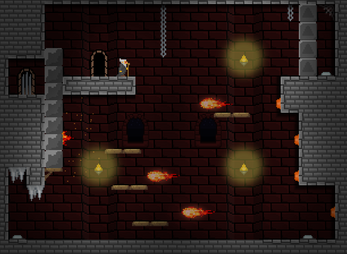 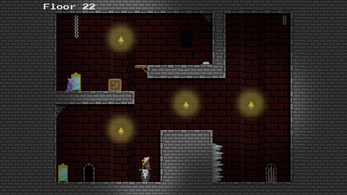 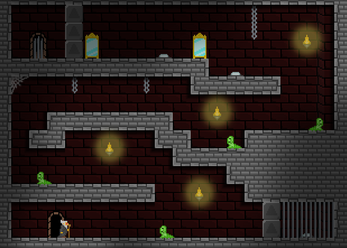 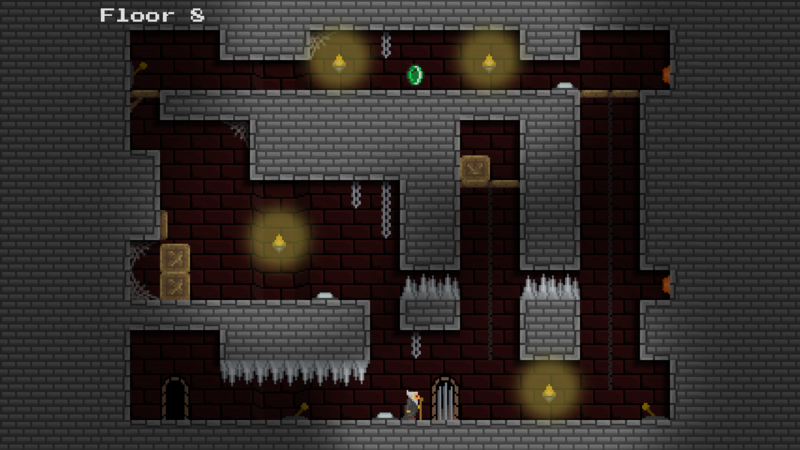 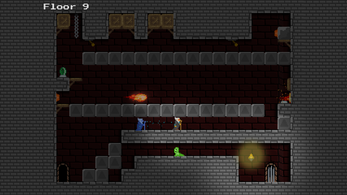 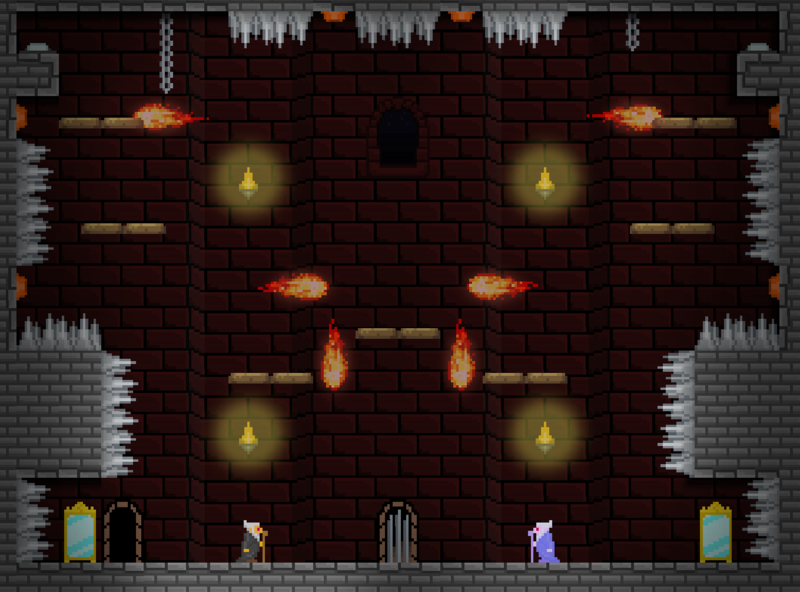 The new levels will be added as soon as they are finished. 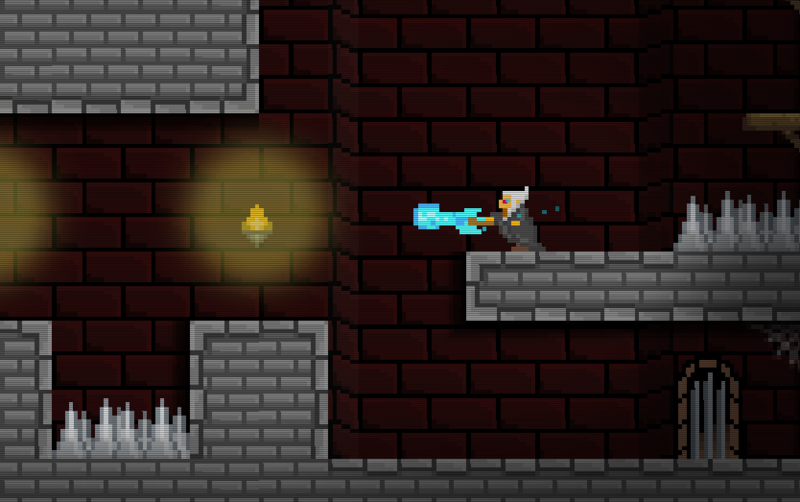 All suggestions/opinions are welcome, the game is not finished so a lot of things can be changed, so tell me if you see something wrong and I will try to change it as soon as possible.